Final results in the 2017 County Council elections show that Labour have lost 382 Council seats across the UK, and lost control of 7 out of 16 Councils that they held (see BBC: Local elections 2017: The results mapped). Whether the cause is Tory gerrymandering or Corbyn’s performance, it is impossible to say, but an opposition party would expect make gains in local government elections. “These results tell a clear and stark message. Labour has collapsed. They cannot win the General Election. If you want a strong opposition to this government, we are the party for you. A strong opposition can change Britain’s future. A strong opposition to stand up to Theresa May’s divisive Brexit plans that will cost jobs and put up prices. A strong opposition to keep us in the Single Market. A strong opposition to rescue the NHS from Conservative neglect. 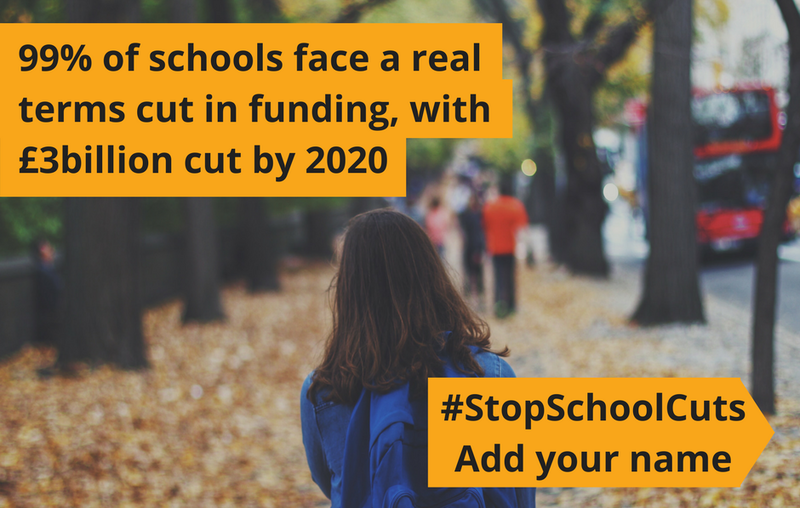 A strong opposition to stop Theresa May cutting schools to the bone. A strong opposition to fight for you and your community. Labour has failed as an opposition and handed Theresa May a blank cheque to do as she pleases. The voters have delivered their verdict on Jeremy Corbyn. Commenting on the results Judith Bunting, the Newbury constituency Liberal Democrat general election candidate, said: “With a nationwide vote share of 18%, things are looking good for Liberal Democrats across the UK. In the South East, Liberal Democrats won new Council seats in Oxfordshire, Hampshire and the Isle of Wight”.